FILE UNDER: electronic, jazzy, bass-heavy, trip-hop, chinese, eclectic, moody, soulful, female vocals, indie, beats, fresh. FOR LOVERS OF: Little Dragon, Moloko, Erykah Badu, J Dilla, Björk, Flying Lotus, Fat Freddy’s Drop, Portishead, Massive Attack etc. Chinese singer ChaCha & myself are really happy and proud to present our 2nd cd as AM444. This Friday 26 October at The Shelter Shanghai. 50RMB cover charge includes a copy of the cd!! 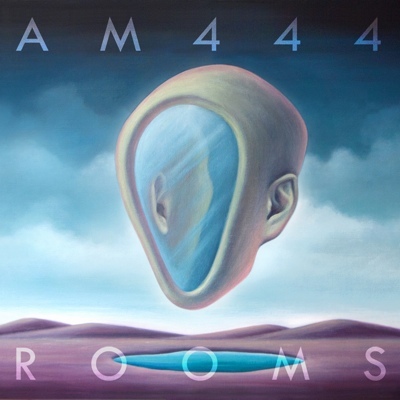 Artwork is a oil painting made especially for the album by the amazing Nini Sum of Idlebeats Screen Printing Studio. 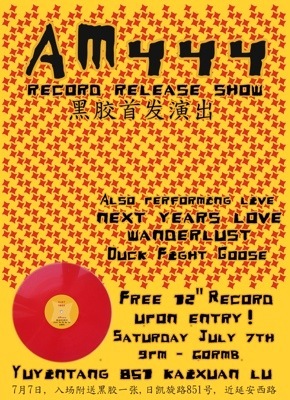 Saturday, July 7th is another small milestone for the Shanghai music scene. Local act AM444, made up of Dutch producer Jay.Soul and Chinese singer ChaCha (RBMA-2011) will be releasing their first vinyl 12” record labeled ‘Split Ends’. This record will be FREE upon entry to everyone who attends the release show at Yuyintang, Shanghai on Saturday July 7th. And sounding as good as, if not better, than when he last graced us with his ridiculous talent, more than 10 years ago… Can NOT wait til his concert on Monday at Paradiso, Amsterdam. Words fail me. And that’s rare. If u manage to connect tracks from as far back as 1931 to 2011, Robert Johnson to Pharaohe Monch, Nina Simone to forgotten, Dr. Dre produced hip-hop star D.O.C. 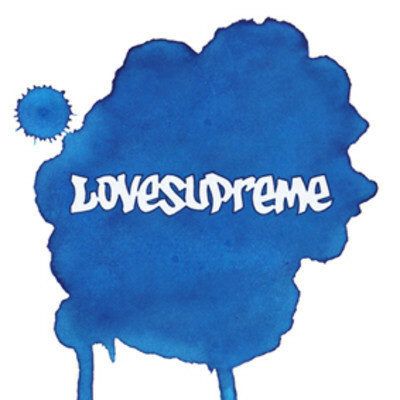 – your name has to be Dj Lovesupreme. My brother from another.. This weekend i downloaded the cool edit by DJ Copycat from Australia of the dope James Brown song “Make it Good To Yourself”. Decided to try and do a quick remix of it by editing some more and adding some hard drums. Here’s the outcome, for your listening and rug cutting pleasure..